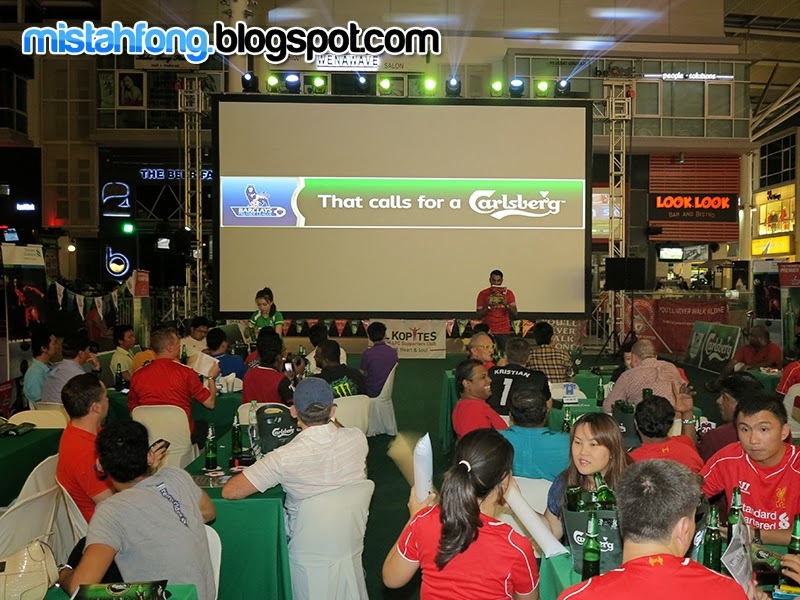 As the title race to crown this season’s Barclays Premier League (BPL) champion came to a close, Carlsberg hosted an epic viewing party to commemorate the last BPL match day of the 2013/2014 season. 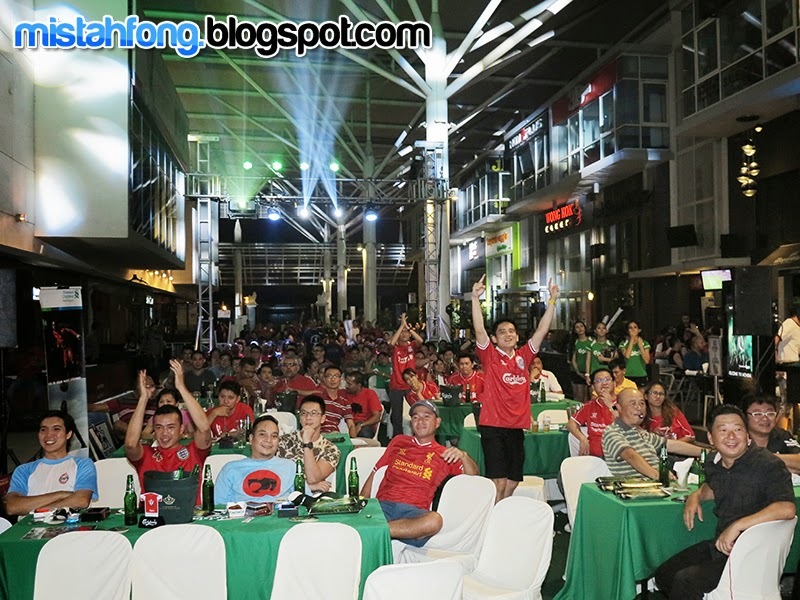 With Manchester City in poll position to take home the title, Liverpool needed to win their final match to stay in the running for the club’s first BPL Championship in 24 seasons. 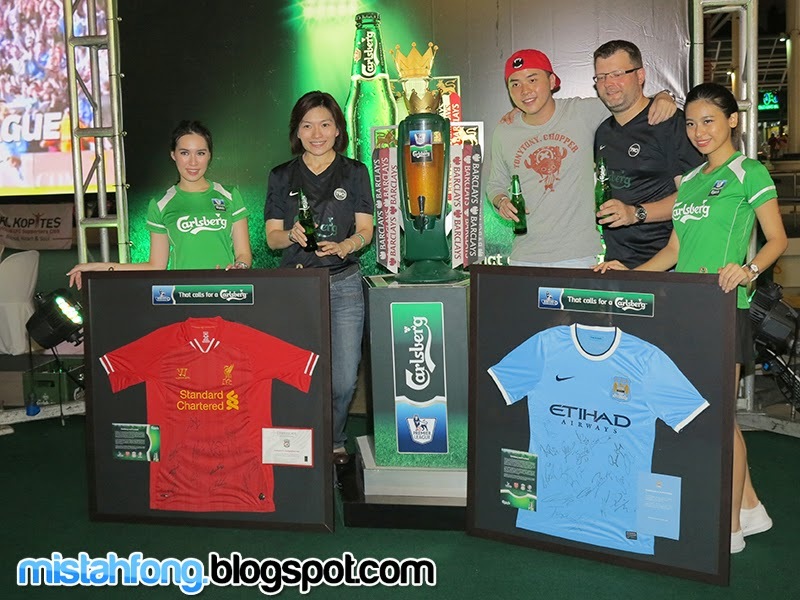 Juliet Yap, Marketing Director of Carlsberg Malaysia and [third from left] Jovi Chen, winner of Carlsberg’s Price of Passion and [fourth from left] Kristian Dahl, Supply Chain Director of Carlsberg Malaysia at Carlsberg’s BPL Finale Viewing Party. 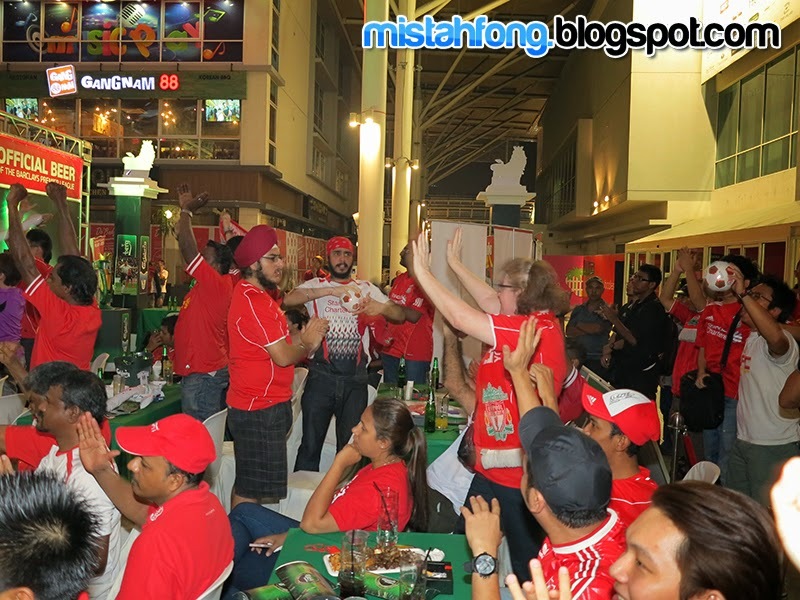 Cheerleaders performance during the half time break..
Liverpool fans celebrates the 1st goal ..
Liverpool score another goal within 3 minutes.. 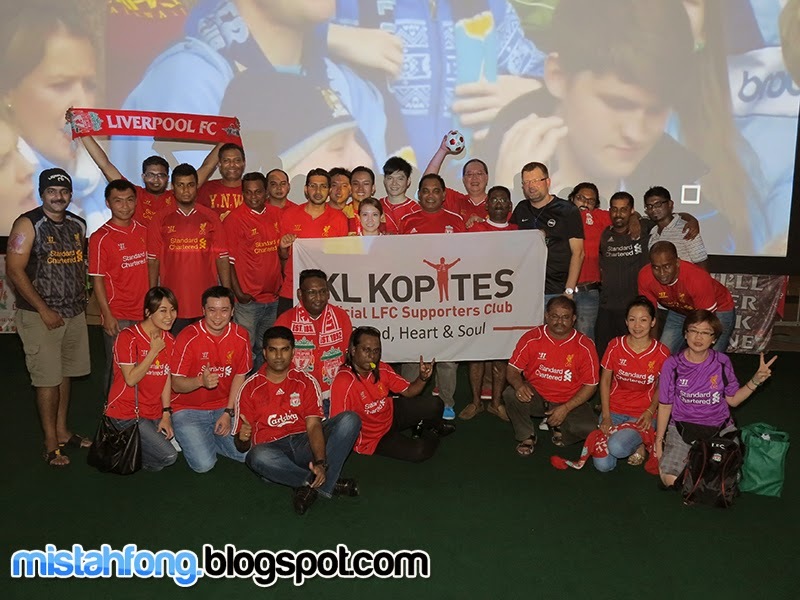 The Kl-Kopites come in full force to support Liverpool FC at Carlsberg’s BPL Finale Viewing Party.